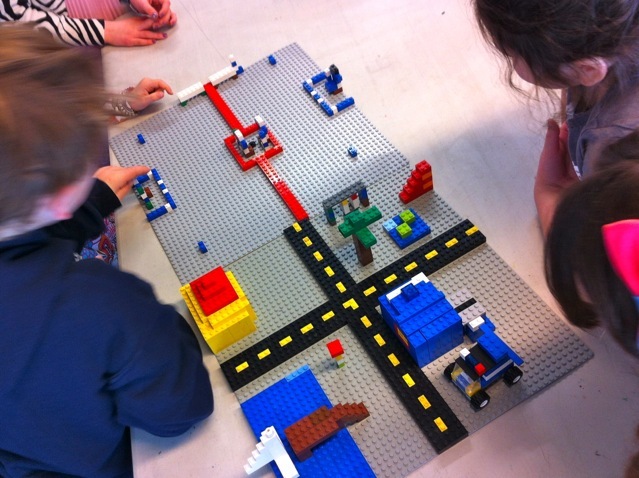 Build your creative 3D skills and team building talents with our Arty LEGO Summer afternoon classes from 1-3pm! Fun and challenging! Combine with a morning art class for the weekly rate. Classes are for kids aged 4-11.